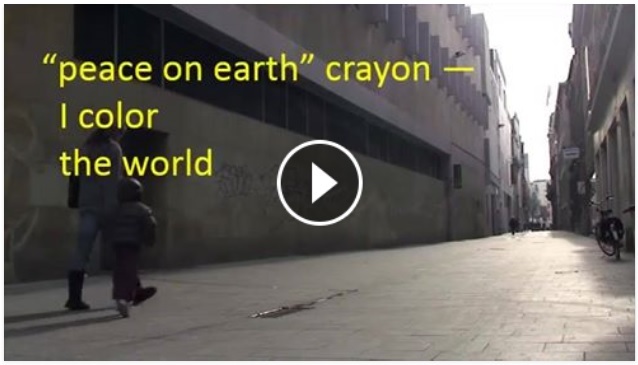 …a place to share poems & kindness. 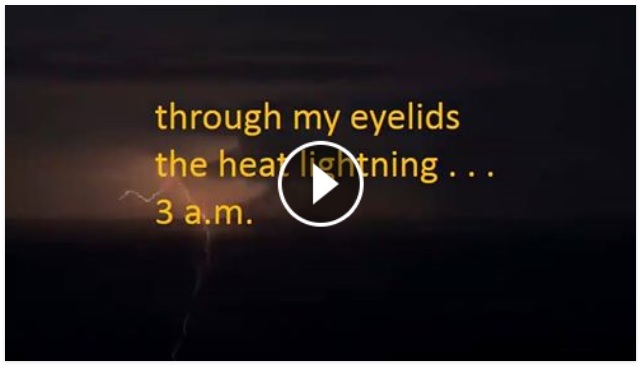 Picture prompts are posted daily … Any form of small poems welcome. Be spontaneous, have fun … Let us grow together! but cannot touch . 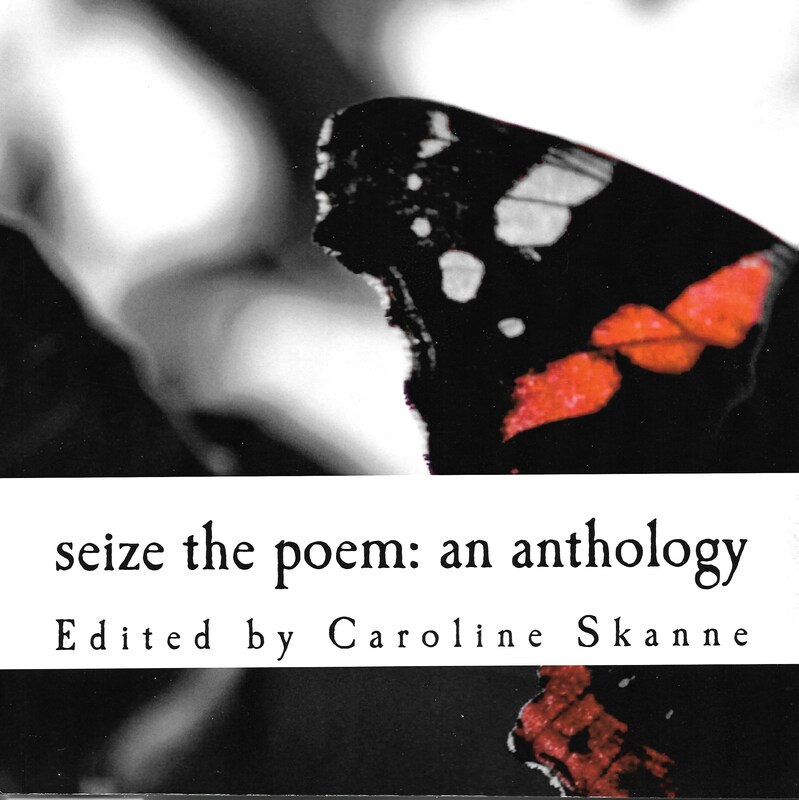 . .
Seize the Poem: An Anthology (front cover). 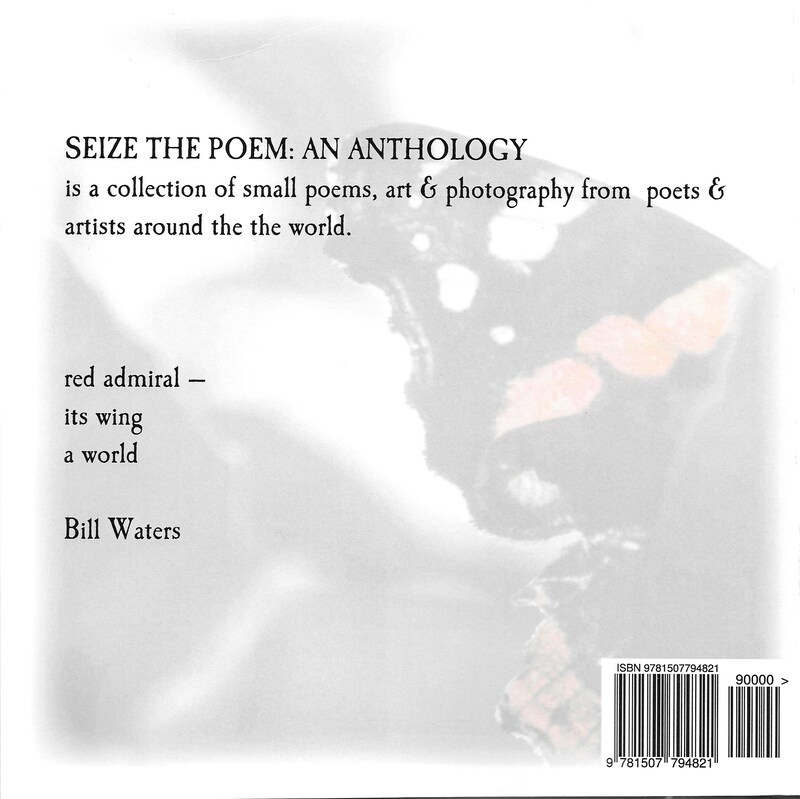 Seize the Poem: An Anthology (back cover). to gather ginkgo leaves . . . Published in Akitsu Quarterly: Fall 2015 (http://www.wildgraces.com/Akitsu-Quarterly.html), 9/2/15.